#1 New York Times bestselling novelist Harlan Coben partners with a talented debut illustrator in this fantastical and funny adventure for fans of David Wiesner and William Joyce. 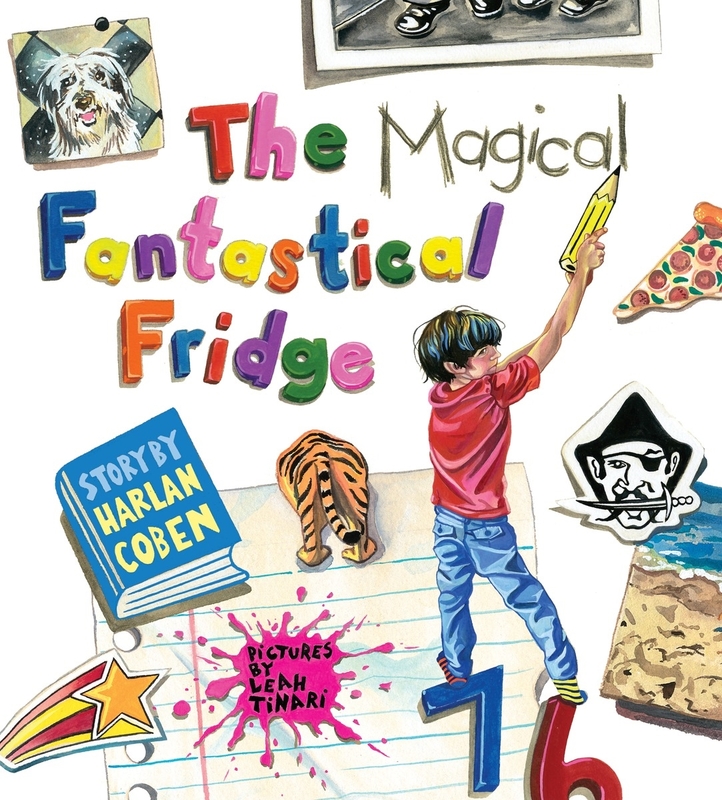 Have you ever noticed how magical your family fridge is? Suddenly he finds himself transported into one of his own drawings on the fridge as he begins an unforgettable adventure. He'll battle a crayon monster, catch an airplane ride into an old photo, escape a troop of monkeys and much more. All of the items displayed there have come alive to bring him a new understanding of his big, busy family. You'll love studying the dynamic, detailed illustrations in this zany, surprise-filled journey that culminates in a heartfelt appreciation of those closest to us. Love The Magical Fantastical Fridge? Subscribe to Read More to find out about similar books.